We’re proud to announce we won Construction Equipment’s Top 100 New Products of 2017 Award with our new skid steer tires, Camso SKS 753 and SKS 532. 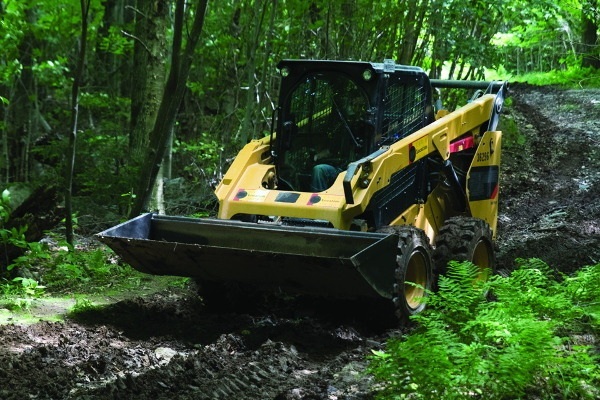 Winning products are selected by Construction Equipment among the most significant new products announced each year. These awards serve to emphasize the innovations and to highlight manufacturers who are investing in research and development. This year selection was made among hundreds of product introductions. Construction Equipment is the magazine for ideas and insight for equipment professionals and is the most authoritative national equipment publication in the industry. The Camso SKS 753 is the latest innovation in versatility and durability. This next generation tire solution for mixed-surface operations offers enhanced tread life, excellent traction and puncture resistance. It’s the perfect choice for a wide variety of severe applications. 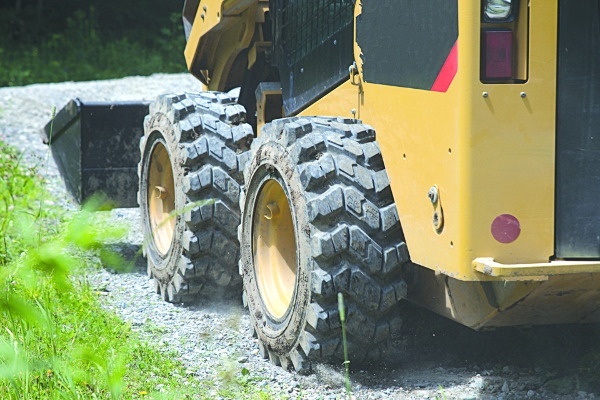 The Camso SKS 532 is the next generation skid steer tire solution for tough, off-road applications. It offers enhanced durability, traction and side impact resistance for excellent value, performance and low operating costs. More details on the award and recipients will be featured in the December issue of Construction Equipment. Congratulations to all!